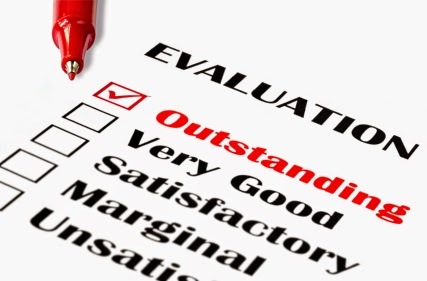 The theme for UM Toastmasters meeting on April 1 2015 was Evaluations! Our Toastmaster of the day was Colin. He did a great job filling up empty roles and once again our members (June, Nicole, Charith and Mohsin) did a great stepping up and filling those roles. The word of the day was Dupe! and all of our members used it at least once during the meeting. Amy was our speaker for the day and in her speech she had an interesting perspective on dominant body language people utilize in their daily interactions! Mohsin was our Table Topics master and he invited our two guests as Table Topics contestants, both of whom obliged and did a fantastic job as first time participants in the UM Toastmaster Table Topic session. June, our general evaluator presented the gold star award to both of our guests. This was the first time to my knowledge both of our first time guests were presented with the Gold Star award! We hope to have them as members of our club. The meeting was filled with laughter and interesting topics of discussion! June also reminded all our members that our Executive committee member elections will coming up very soon! If you would like to take part in a UM Masters meeting, we’re located in Winnipeg at the University of Manitoba. Our meetings are held every Wednesday from 12:05 –12:50 PM in Room 115 at St. John’s College (which is part of the University of Manitoba).